Extensive knowledge and experience accumulated in over 55 years of operation has positioned Plassim as a leader in its field. The company's products are chosen by customers again and again thanks to their quality, effectiveness and durability under field conditions. Plassim’s pipes are manufactured from high quality materials including Unplasticized poly(vinyl-chloride)PVC-U, High density Polyethylene (HDPE) and Polypropylene (PP). The company imports high quality complementary fittings for piping systems from leading brands around the world. 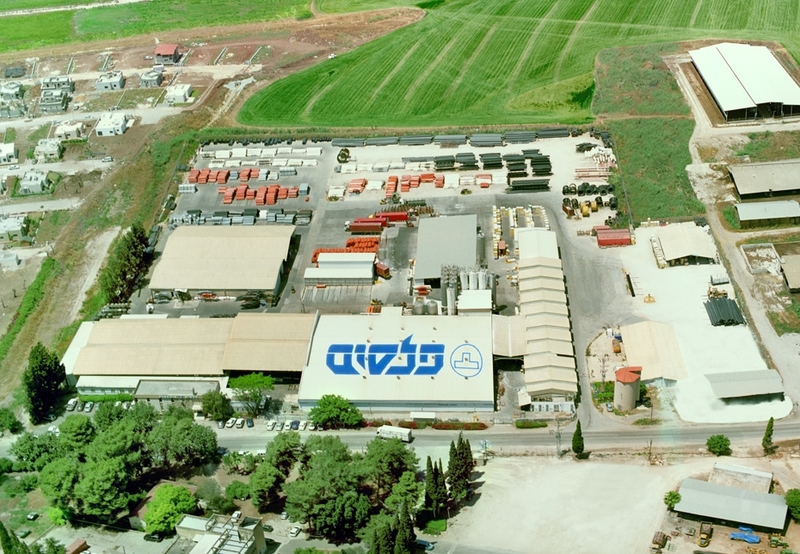 The company's factory in the North of Israel produces about 20,000 tons of pipes per annum. Plassim’s catalog includes a wide variety of pipes of different diameters, from different materials and for diverse needs. The company collaborates with leading brands in the field including Akatherm from Holland, Georg Fischer from Switzerland and others. At the Plassim factory there are 16 production lines equipped with modern state of the art equipment. Along with standard sized pipes, Plassim provides customers with custom-made solutions, thanks to a workshop and an engineering department that operate in the company. Engagement with our customers continues even after the product has been delivered, with technical support and field services that operate as part of Plassim’s workforce. This guidance gives customers peace of mind, ensures proper installation of the pipes on-site and provides a certificate of warranty from Plassim. The company's customers include the Israel Electric Company, Mekorot (The National Water Company), water and sewerage corporations, contractors, commercial distributors, the Ministry of Defense, irrigation companies, gas franchisees, telecommunications companies and others.